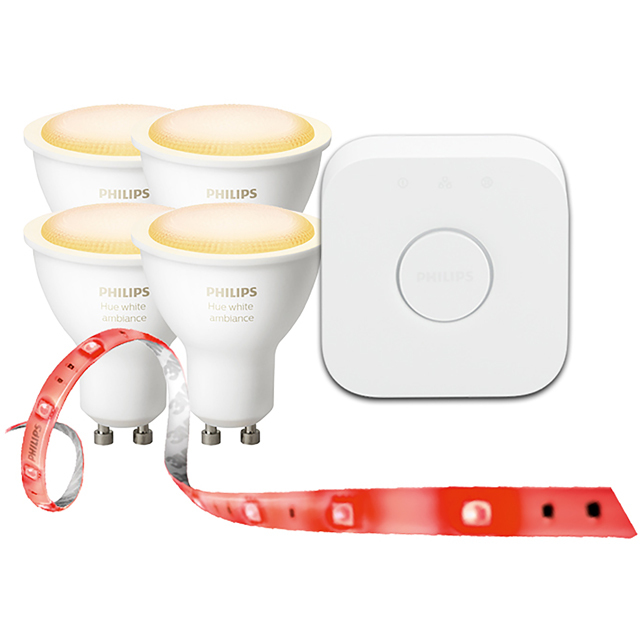 Add a finishing touch to your kitchen with this smart lighting bundle from Philips Hue that includes a total of 4 bulbs. To control everything from your phone or tablet you also need the Hue Bridge, so that’s also included in the box, letting you set everything up straight away. You can impress guests with a colourful lightshow, while the timer function can automatically turn the lights on at meal times. Plus, when you’re spending date night at home, you can dim the brightness for a more romantic atmosphere.